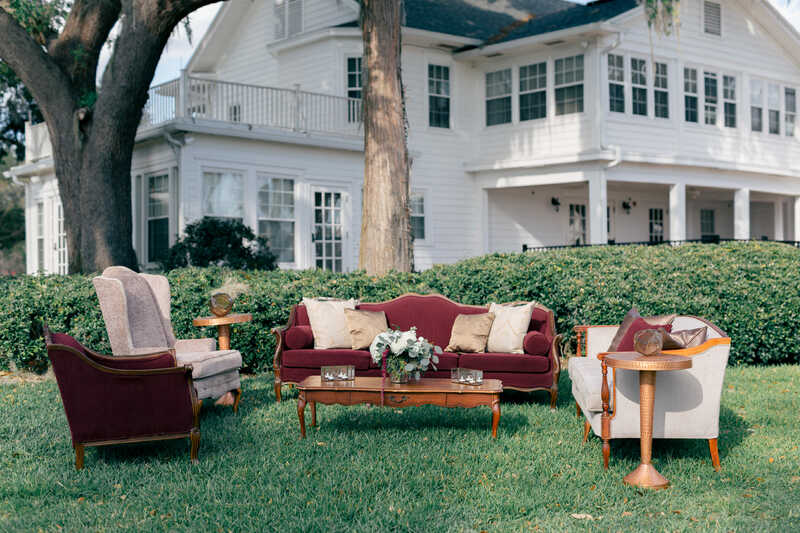 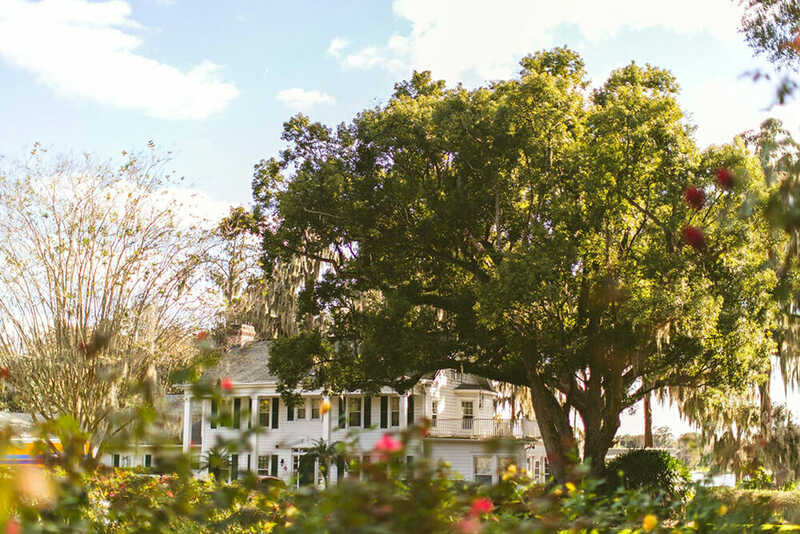 Cypress Grove Estate House embodies the true essence of southern charm. 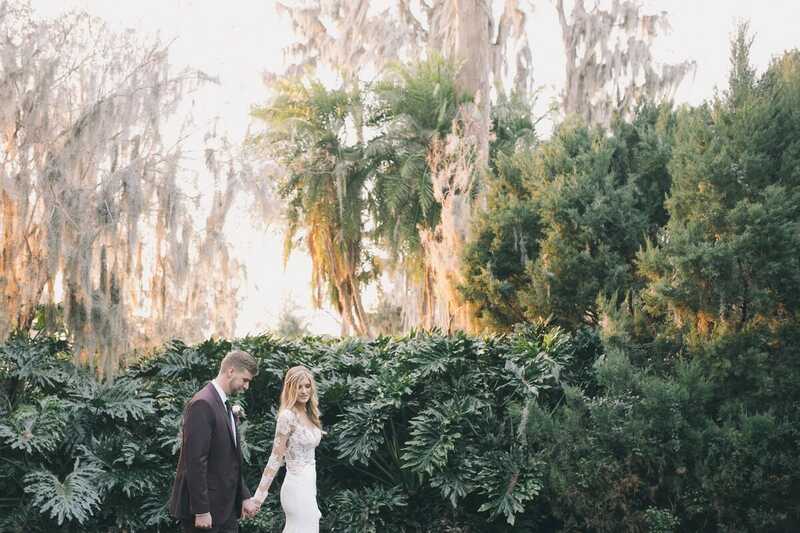 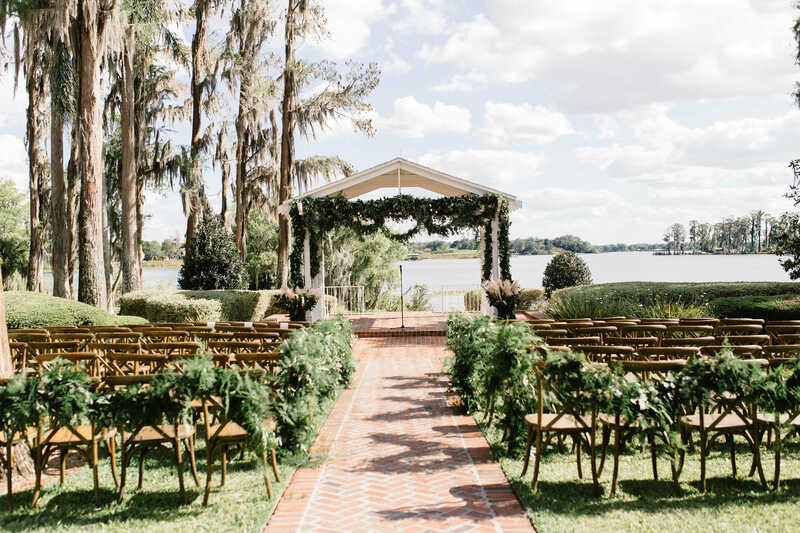 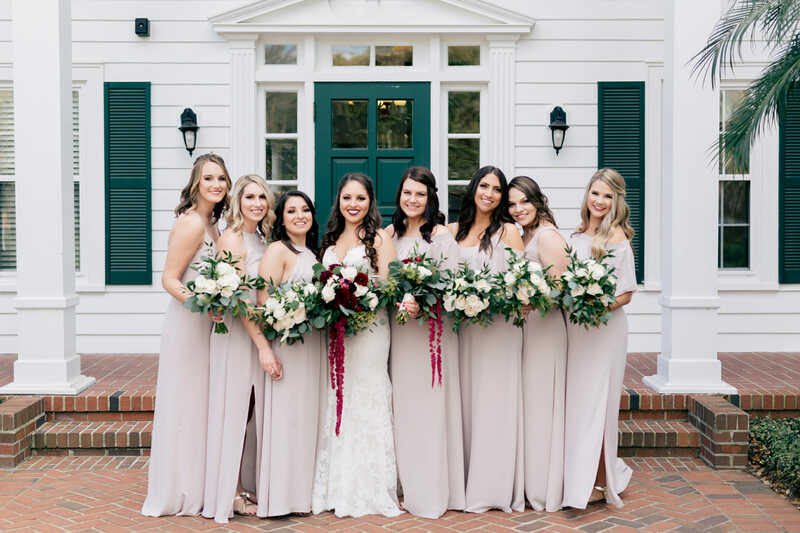 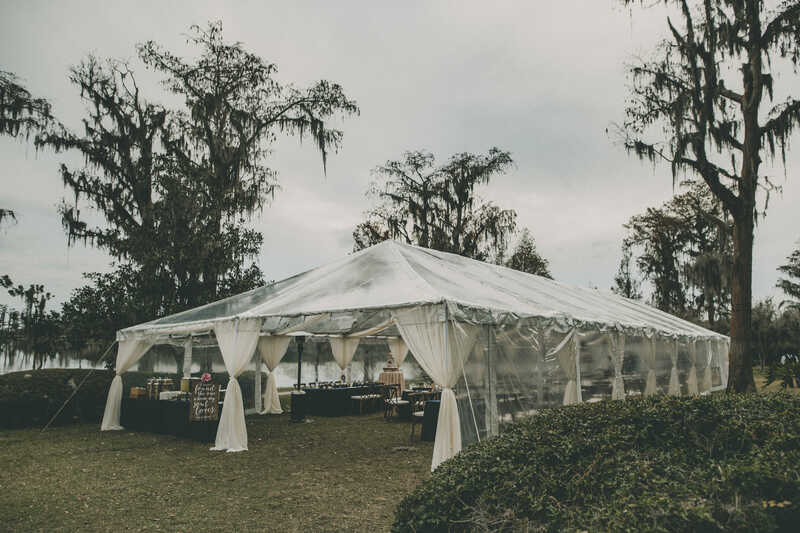 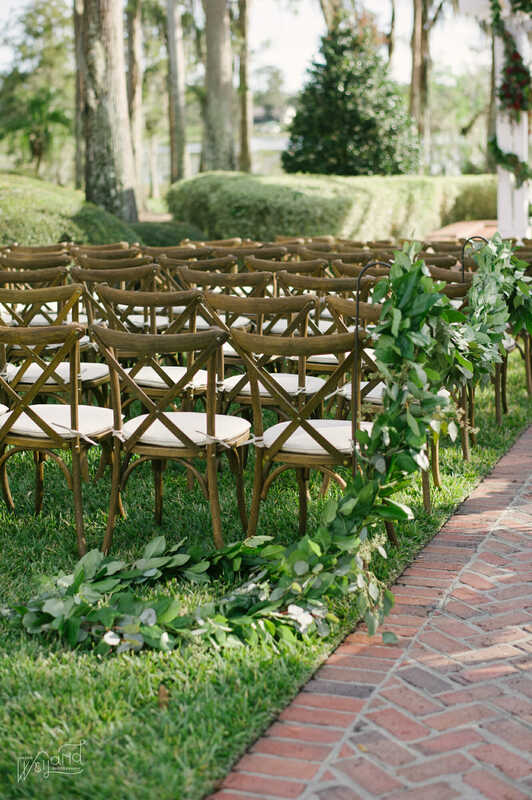 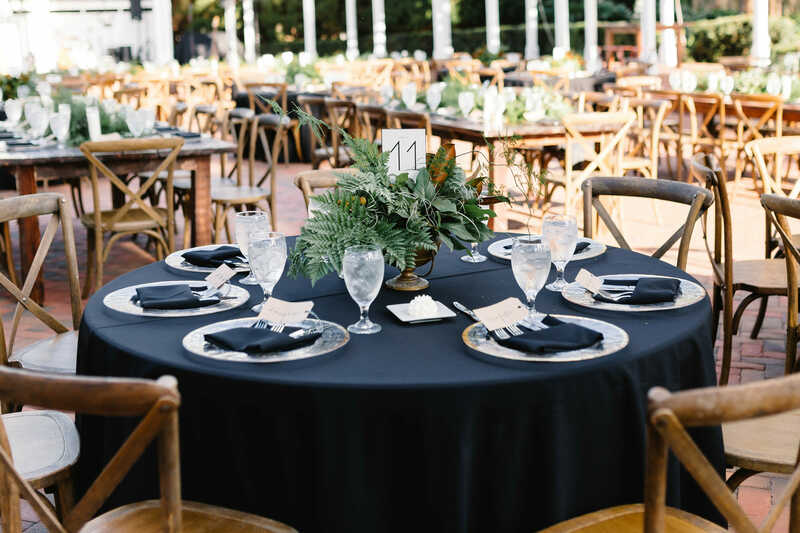 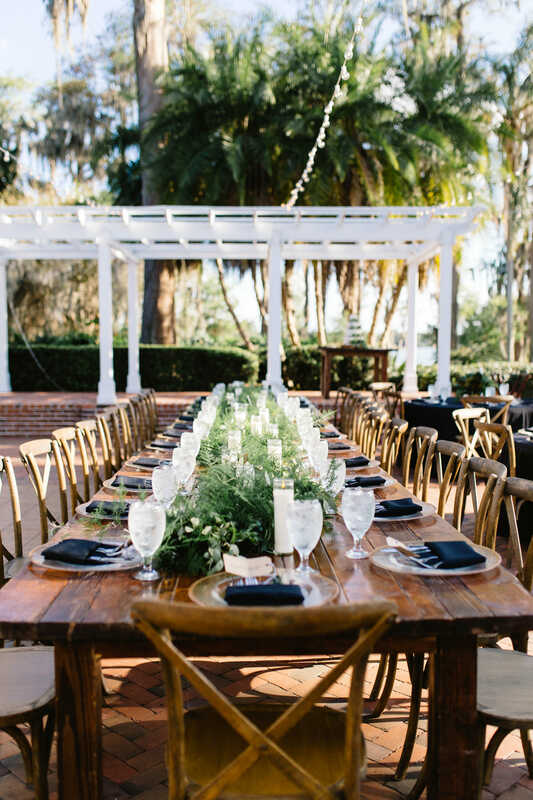 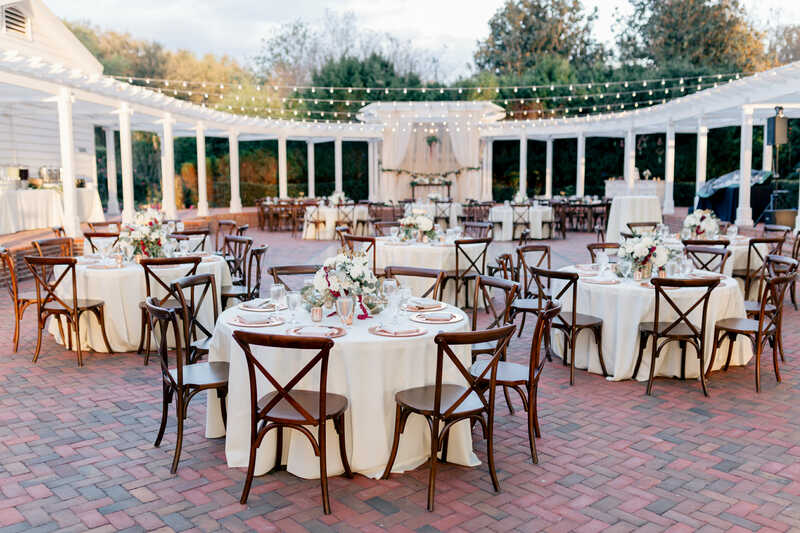 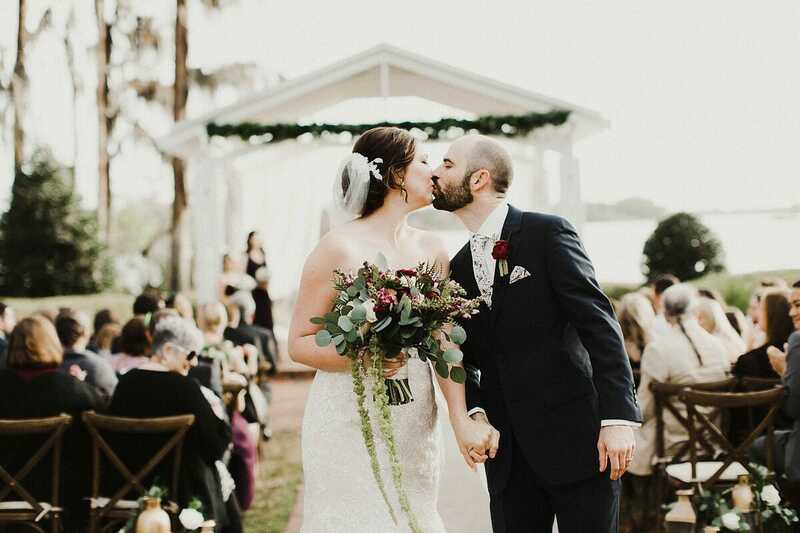 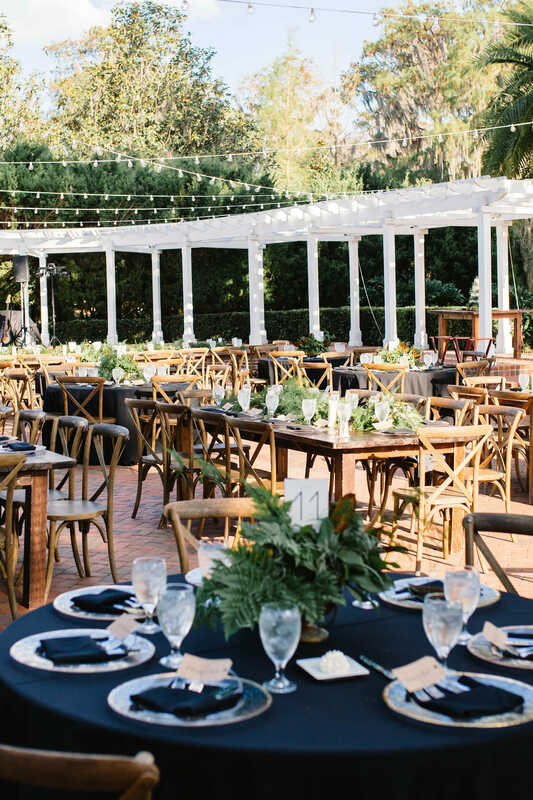 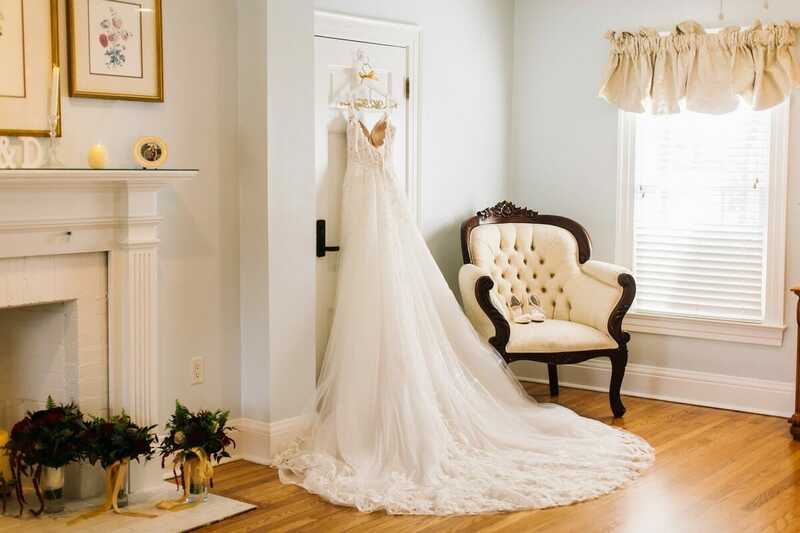 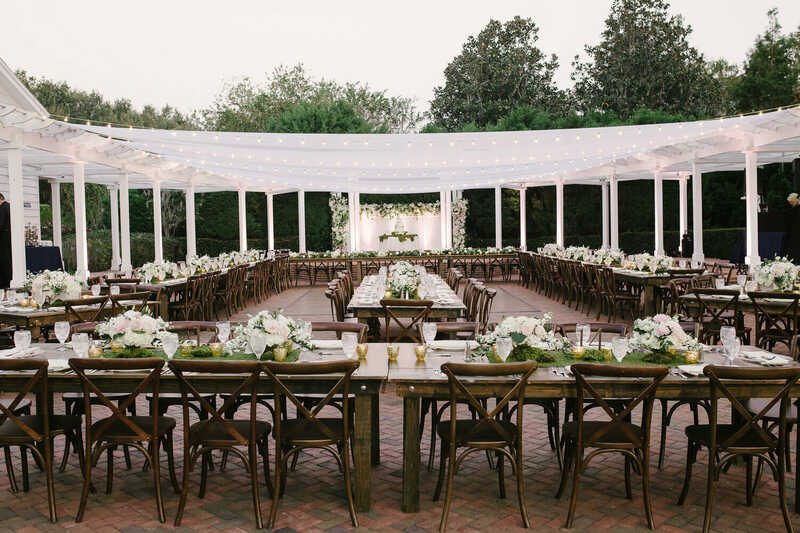 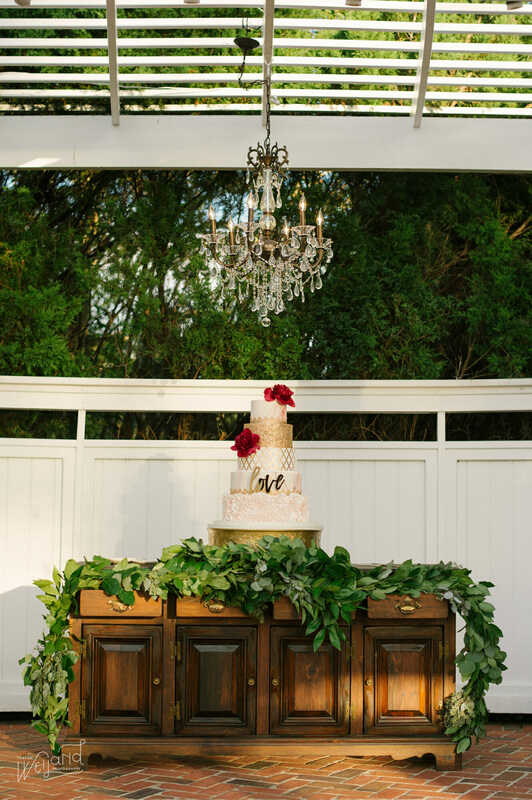 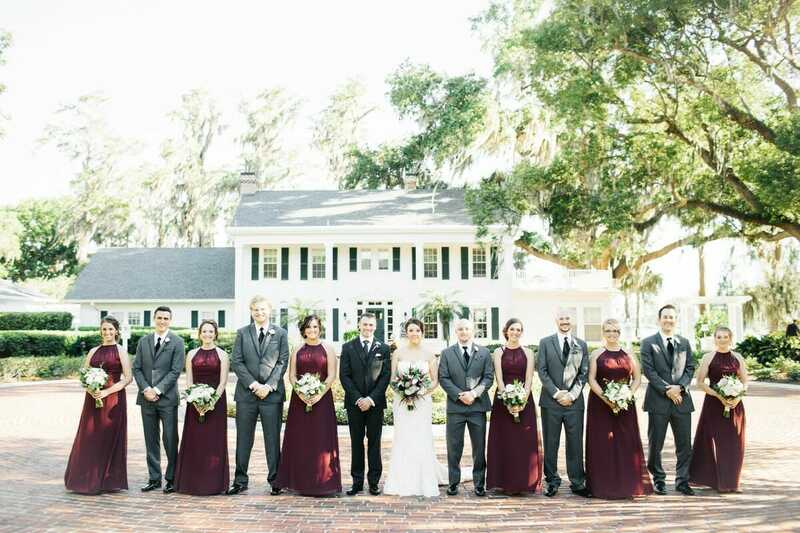 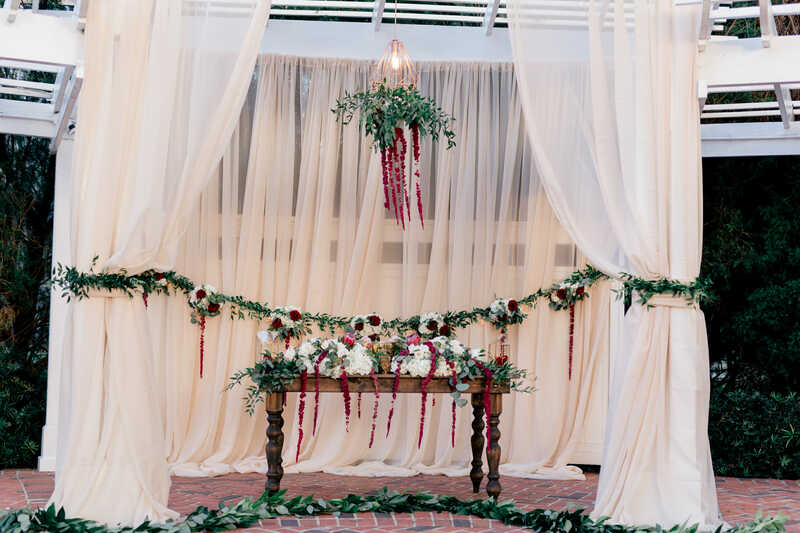 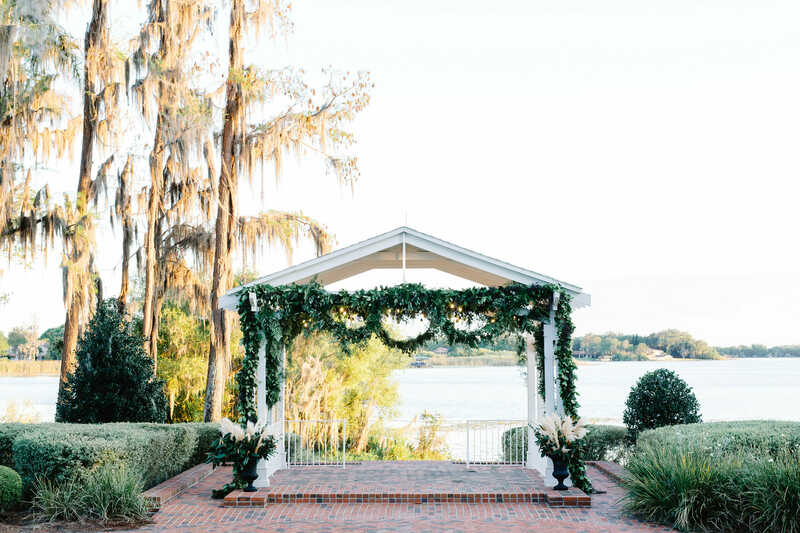 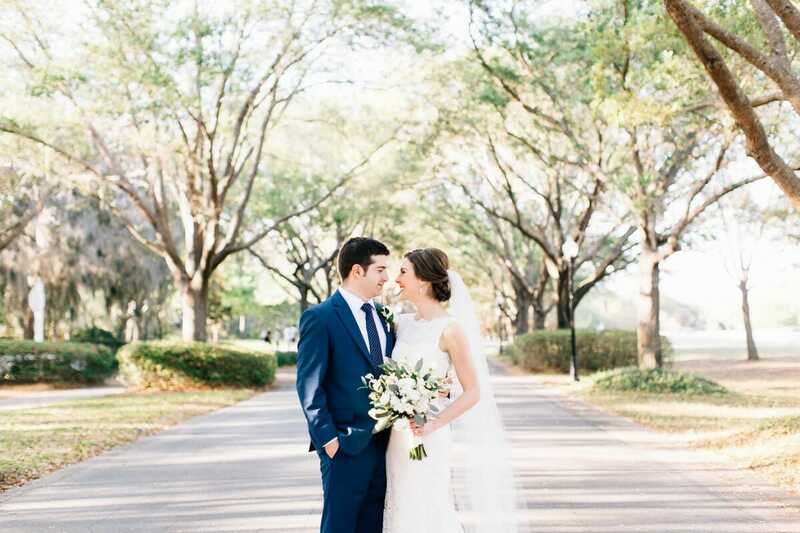 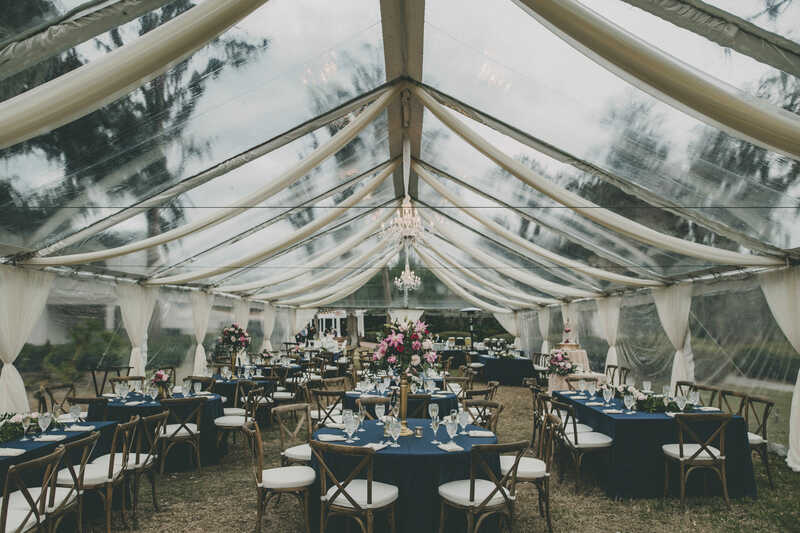 From the lakeside gazebo, brick paved walkways, romantic Spanish moss, and market lights above the amphitheater the Estate House is the perfect destination for ceremonies, wedding receptions, cocktail parties, and corporate celebrations. 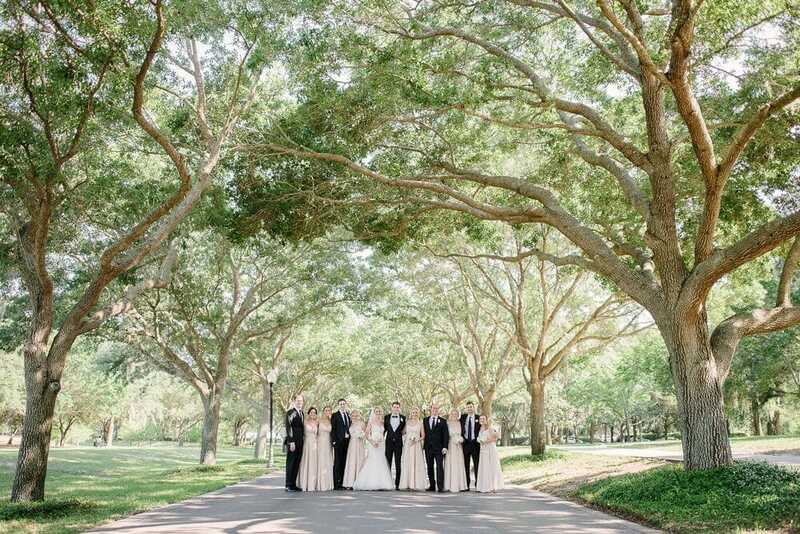 If these trees could talk, oh, the stories they would tell. 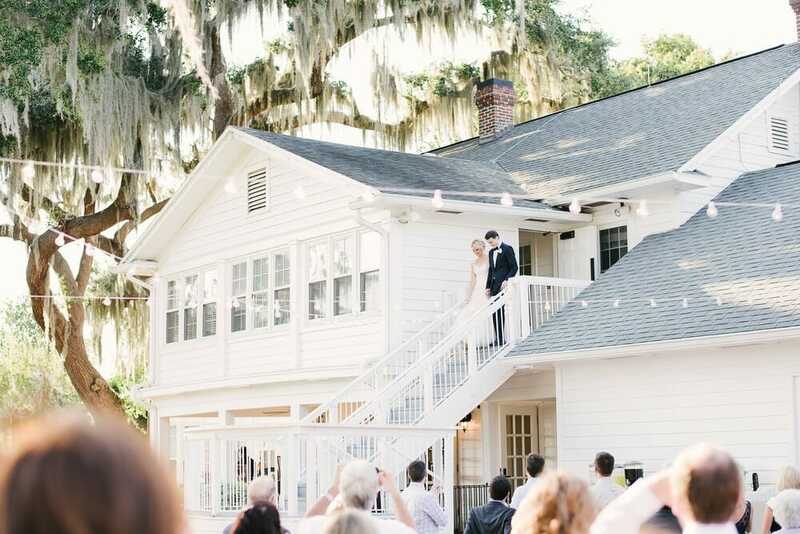 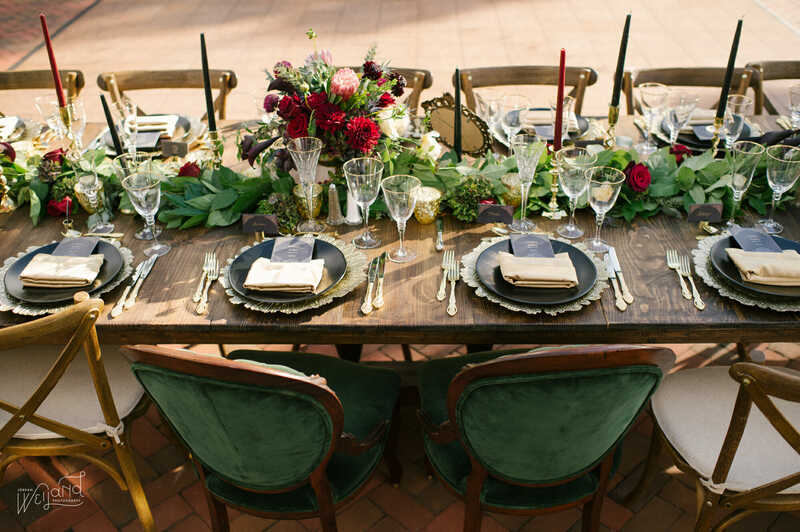 We’ve hosted thousands of weddings + events in our backyard. 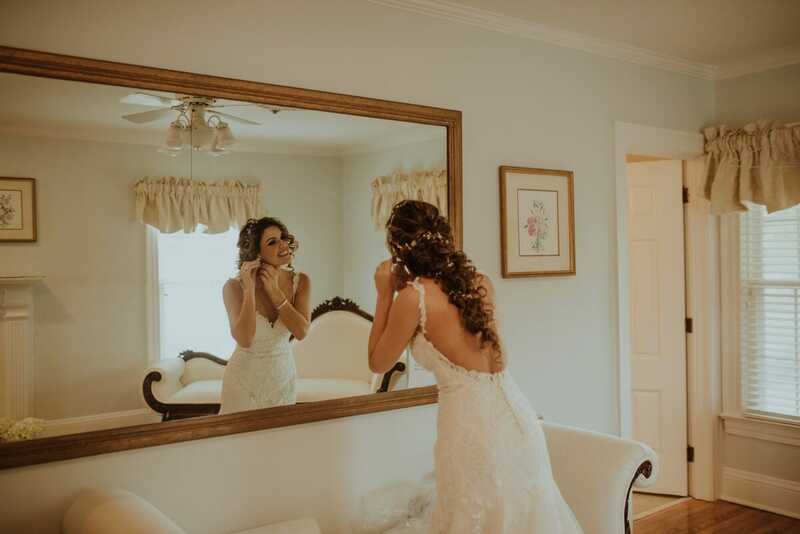 Will yours be next?